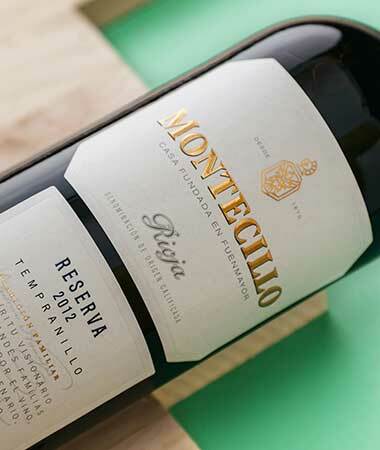 One of Bodegas Montecillo’s most special wines, a 2010 Gran Reserva made in tribute to the winery’s founder, continues to seduce the most demanding critics thanks to its extraordinary quality. Fuenmayor, 20 March 2018. 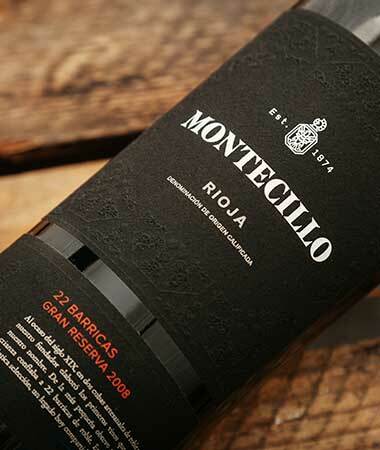 Montecillo 22 Barricas Gran Reserva 2010 was created in homage to the winery’s founder, Celestino Navajas, who used to set aside the wine from the smallest vat to age it in 22 oak barrels. 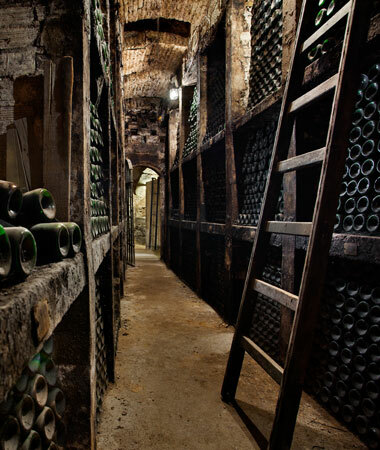 His philosophy and legacy have been preserved over more than 45 years by the Osborne family, responsible for the winery’s international expansion. 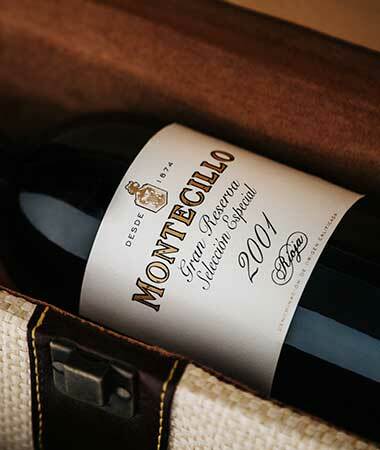 Since its launch in 2017 with the 2008 vintage, it has reaped rewards constantly, thanks to its quality and unique character. 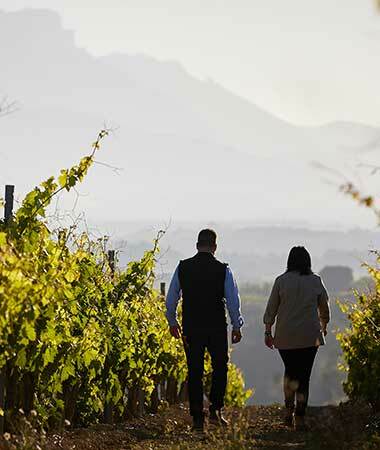 So much so, that 2018 has started with major international recognition, confirming the winery’s prestige and offering another important endorsement of its expertise in terms of producing wines for long ageing. 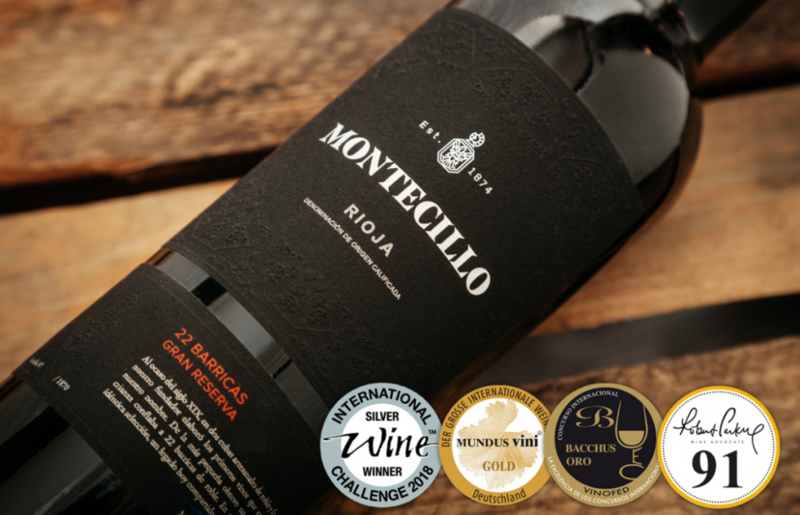 In addition, Montecillo 22 Barricas 2010 was awarded a Gold Medal in the recent tasting of the celebrated international competition Mundus Vini 2018 that takes place in Germany, where around 6,700 wines from more than 150 wine regions were tasted. 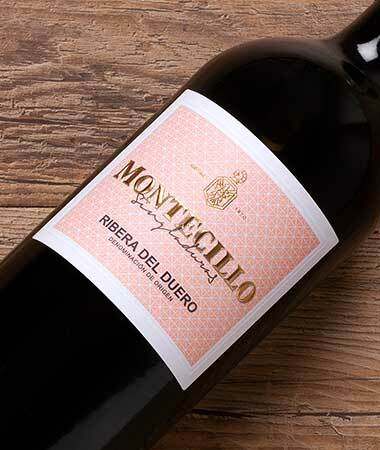 This recommendation is added to the 93 point Silver Medal that this wine achieved in the 35th edition of the International Wine Challenge, one of the most important and influential competitions in the demanding UK market. 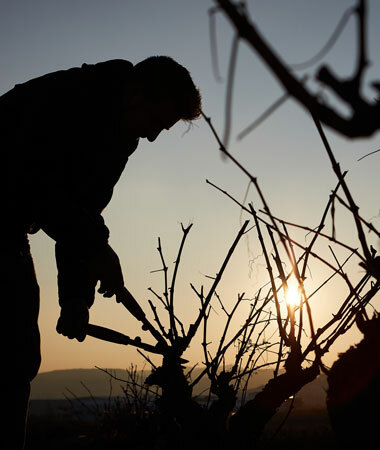 The latest and most recent award comes from Bacchus, the only international competition in Spain to be recognised by the OIV, with a demanding judging panel composed of more than 35 Masters of Wine, critics, journalists, Master Sommeliers and oenologists. 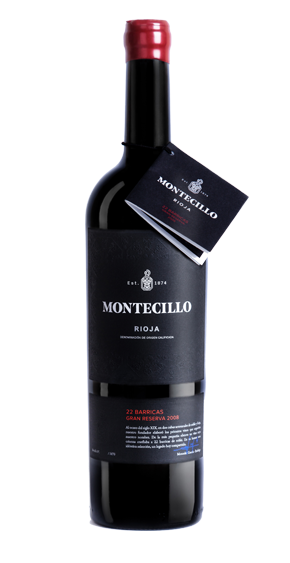 This panel of national and international professional judges assessed more than 1,500 wines, awarding Montecillo 22 Barricas Gran Reserva 2010 a Bacchus Gold. 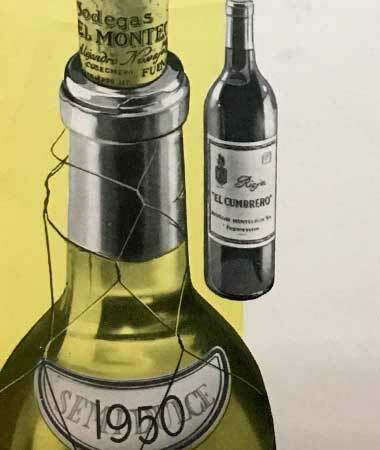 With a selection of only 6,600 bottles, this is an exceptional coupage of four of Rioja’s characteristic varietals: Tempranillo, Graciano, Garnacha and Mazuelo, sourced from four selected parcels of old vines located at 550 metres of altitude where they are bush trained on poor soils. After ageing for 32 months in hand-crafted French oak barrels and subsequently maturing in bottle for more than four years, the result is a unique wine, elegant, robust and long, ready for drinking now, although it also has great potential for laying down.